In some parts of Kenya, children with autism are thought to be possessed and are often mistreated. 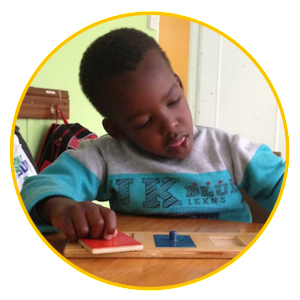 At Kaizora, where Joe works, children with autism are taught to learn using Applied Behavior Analysis, under Pooja Panesar, East Africa’s only Board Certified Behavior Analyst. Joe is the kind of teacher you would want for your own child. He’s kind, patient, energetic, and knows how to have fun! Joe can help even more students. 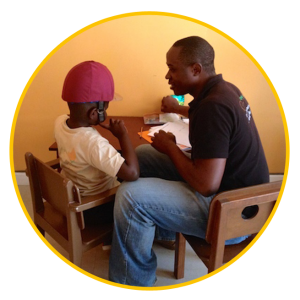 By furthering his training he can reach out to people in rural areas and beyond, where services are needed most. Not all children have someone like Joe in their lives.